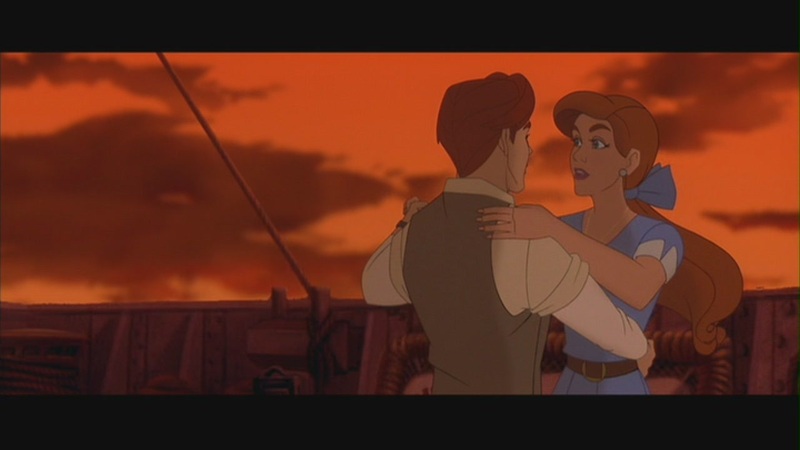 আনাস্তেসিয়াa & Dimitri in "Anastasia". Screencaps of আনাস্তেসিয়াa & Dimitri from the 1997 animated film "Anastasia.". HD Wallpaper and background images in the চলচ্চিত্রের জুটি club tagged: anastasia dimitri screencaps 1997 film movie animated film animated movie movie couples screen capture. This চলচ্চিত্রের জুটি Screencap might contain সঙ্গীতানুষ্ঠান. কুইন Victoria & Prince Albert in "The Young Victoria"
আনাস্তেসিয়াa & Dimitri in "Anastasia"